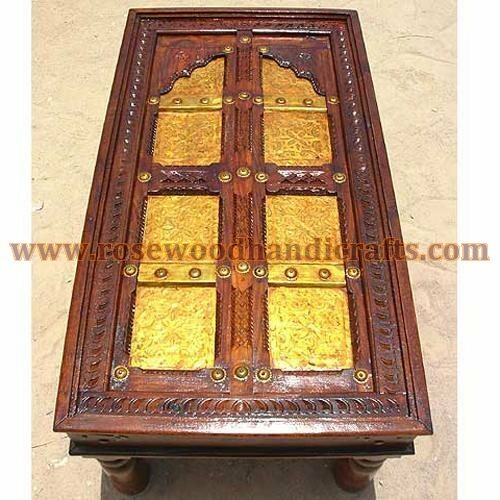 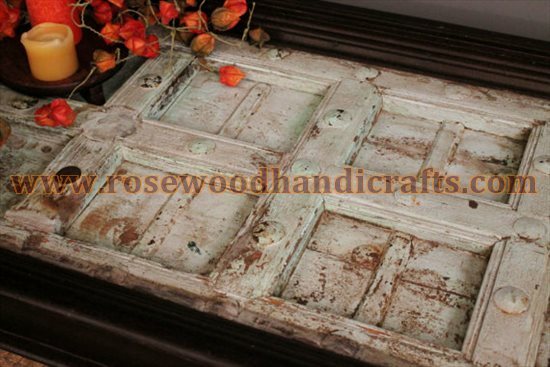 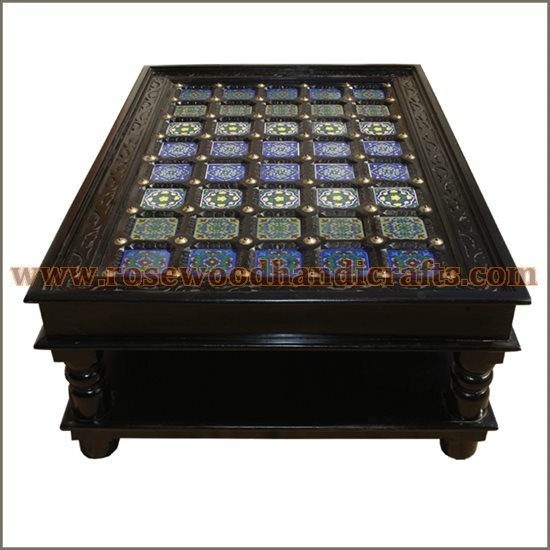 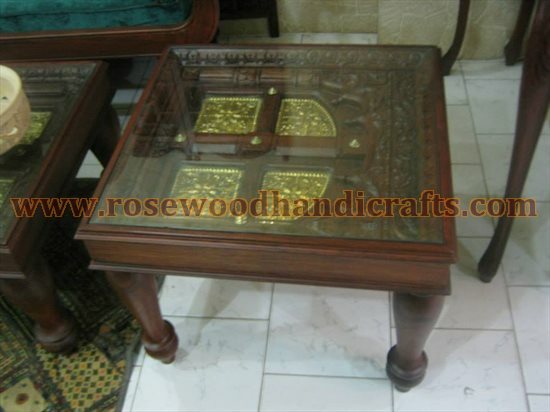 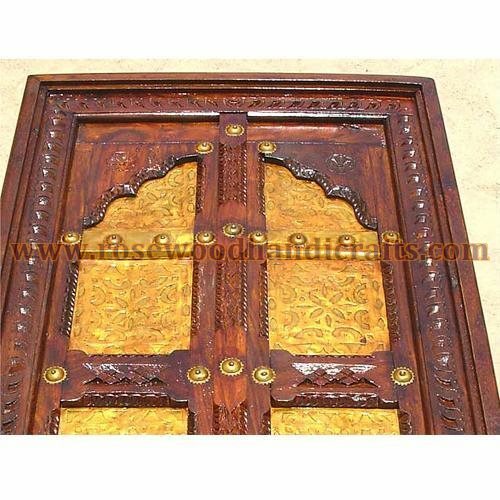 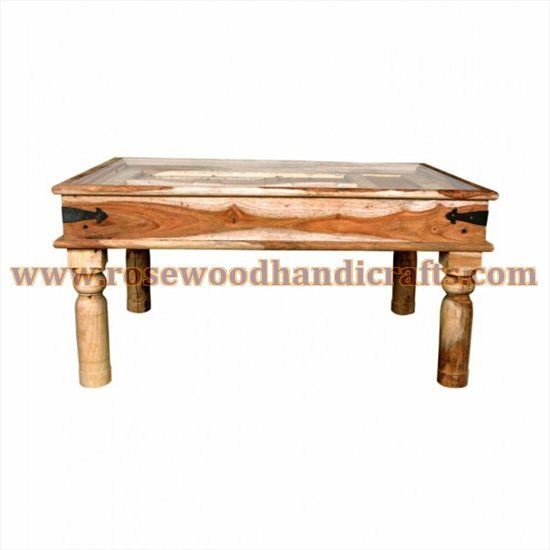 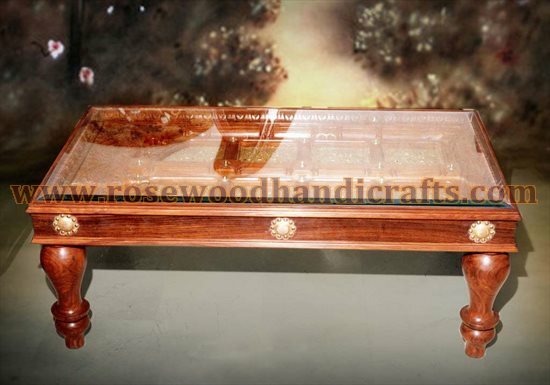 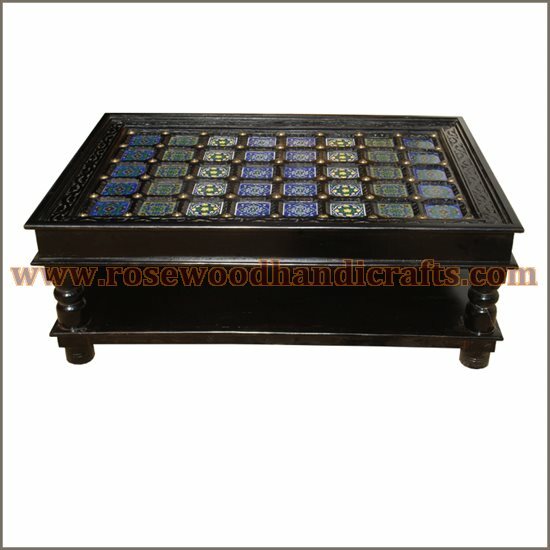 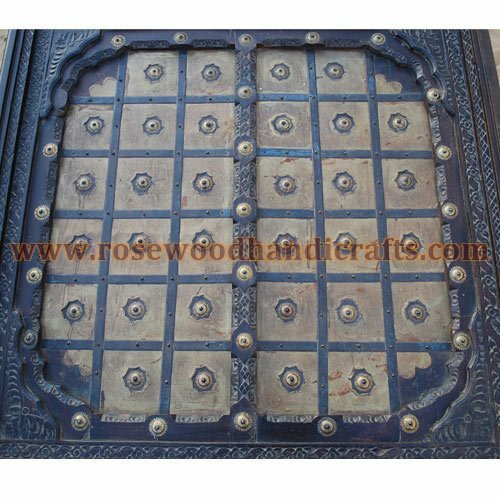 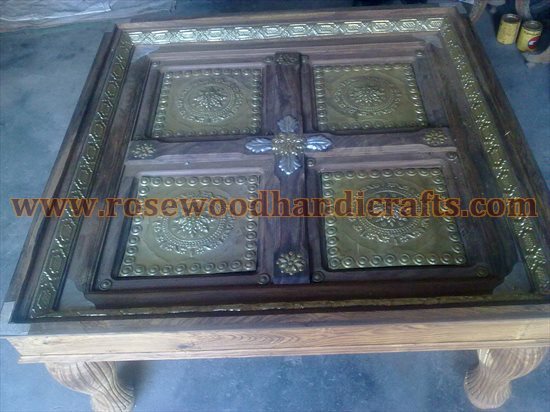 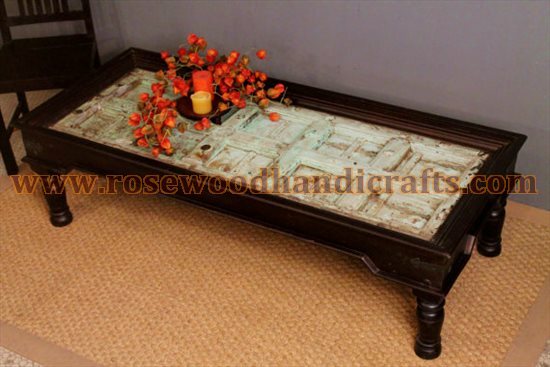 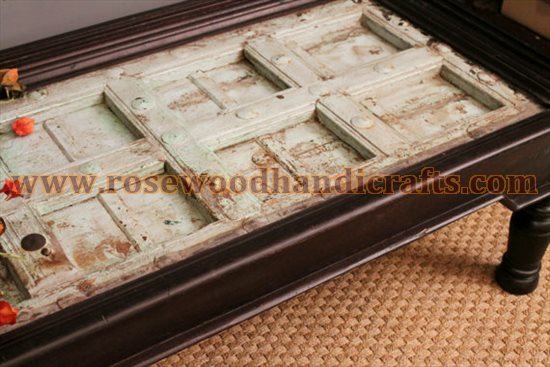 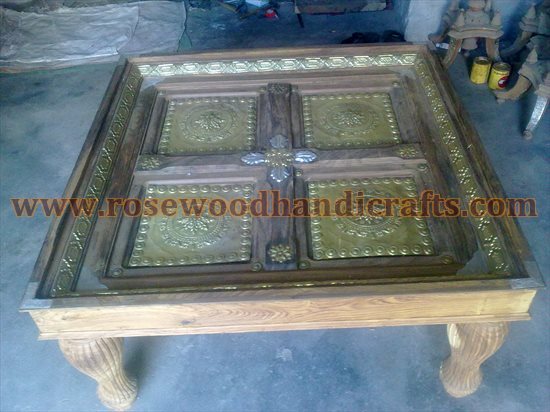 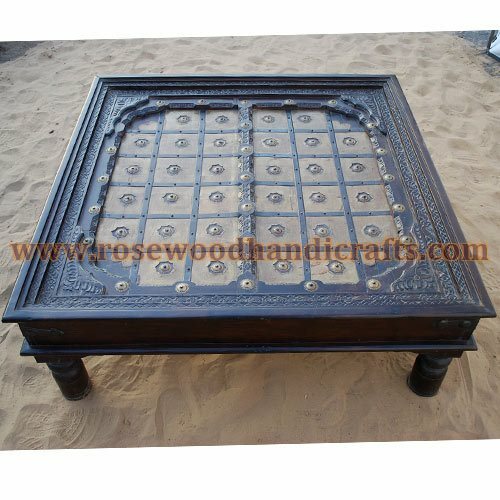 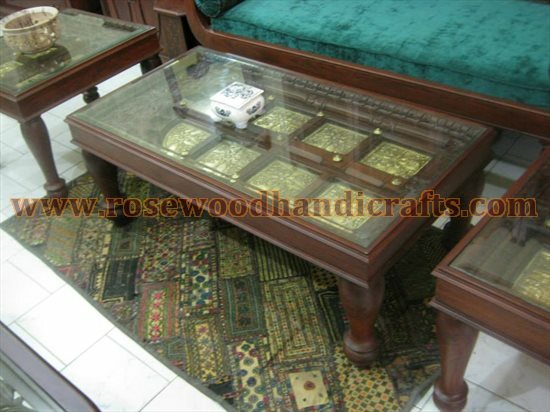 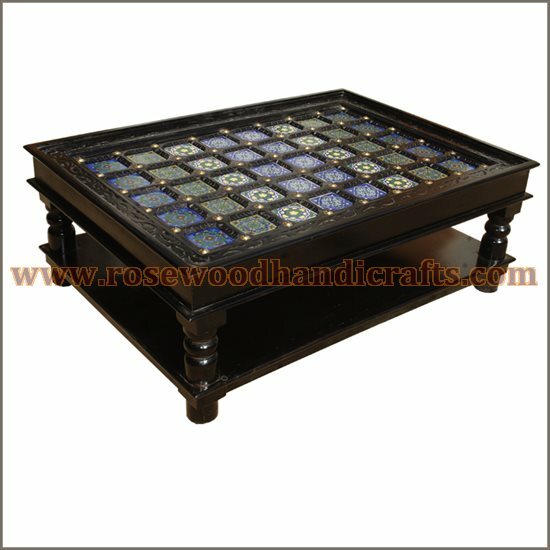 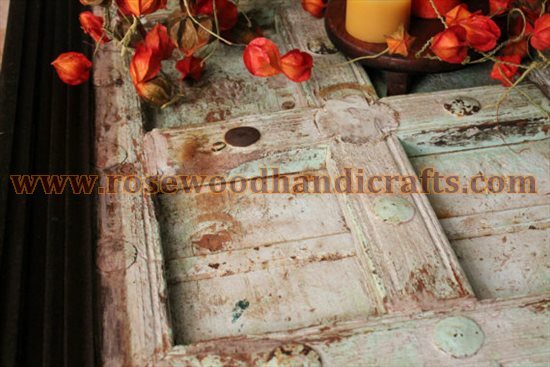 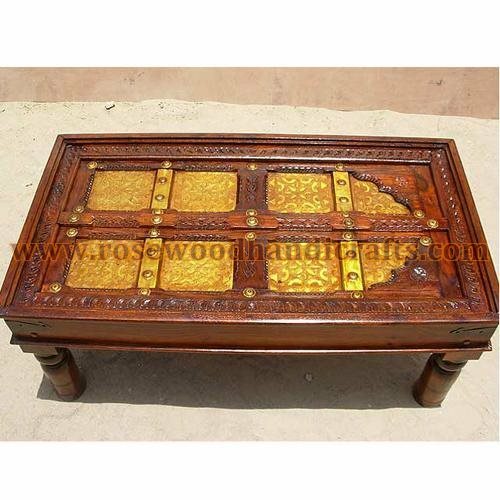 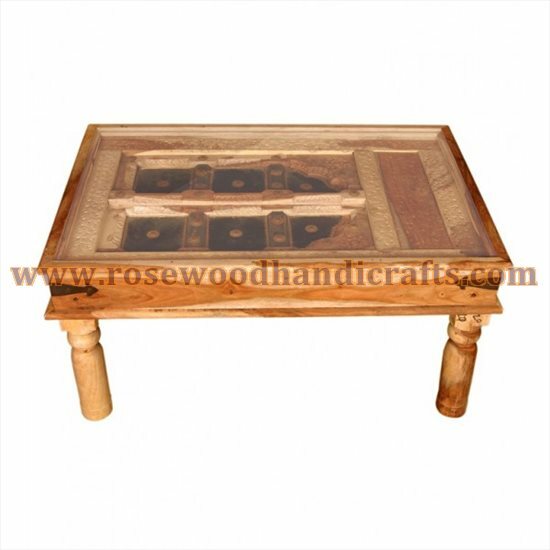 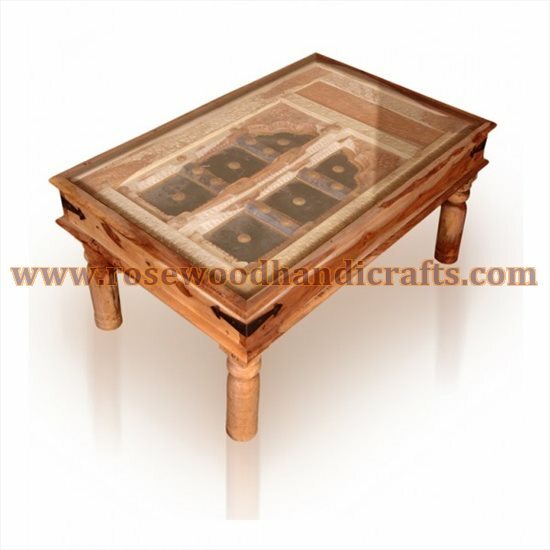 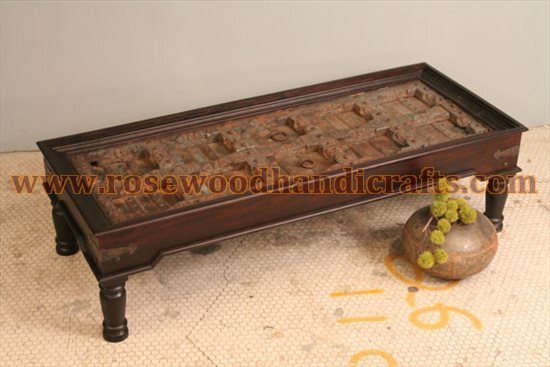 Wooden Door Shape Coffee Table made by Pakistan Onyx Marble in Pakistan. 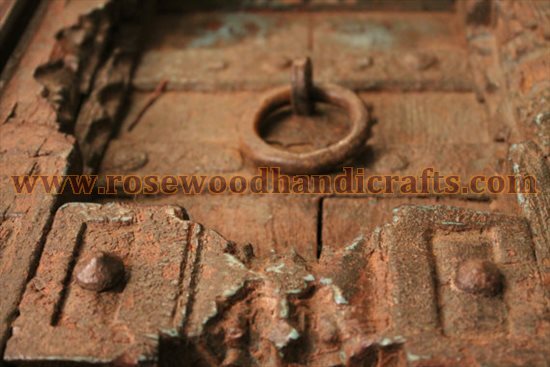 All our items are hand made and can be customly designed for you. 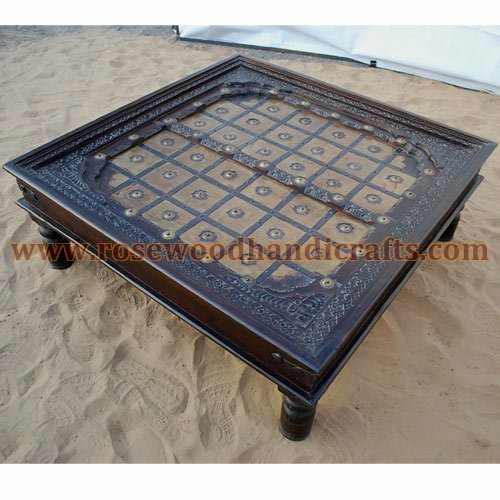 Pakistan Onyx Marble are exporting these Handicrafts products to all countries.Pakistan is one of the biggest handicrafts and furniture exporter of the world. 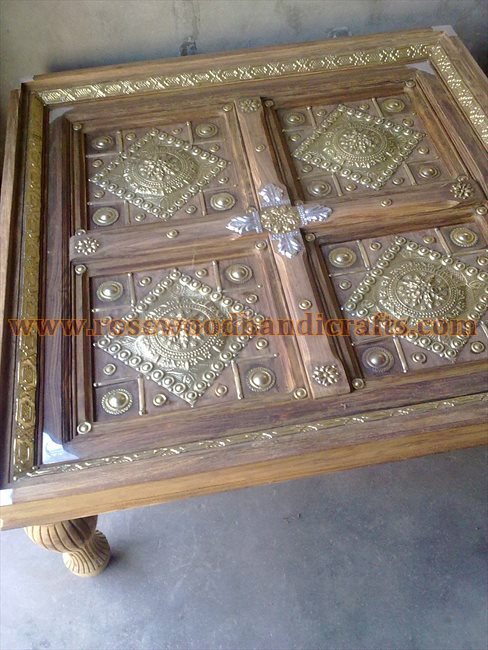 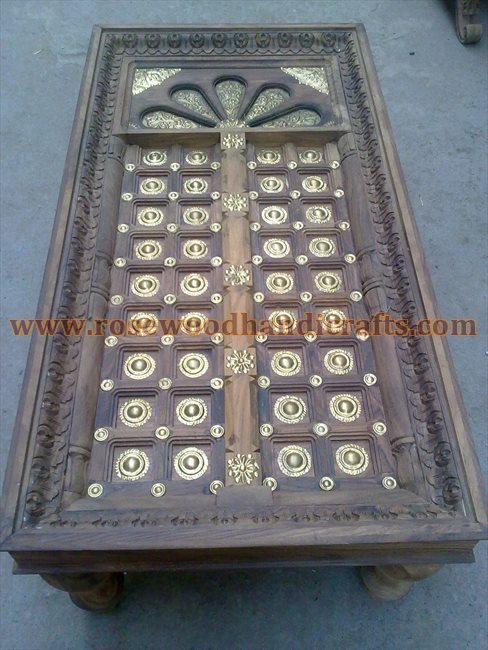 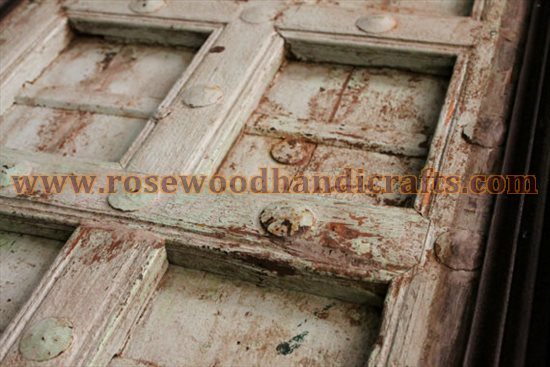 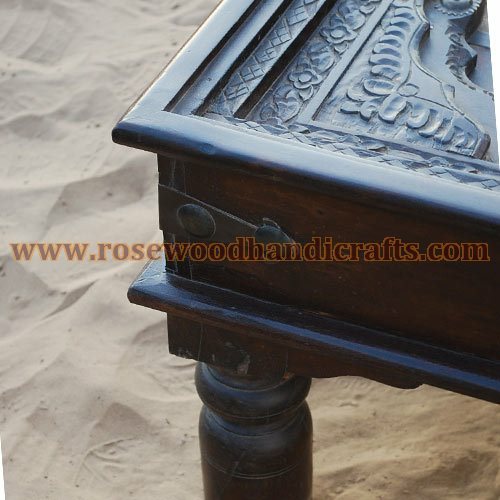 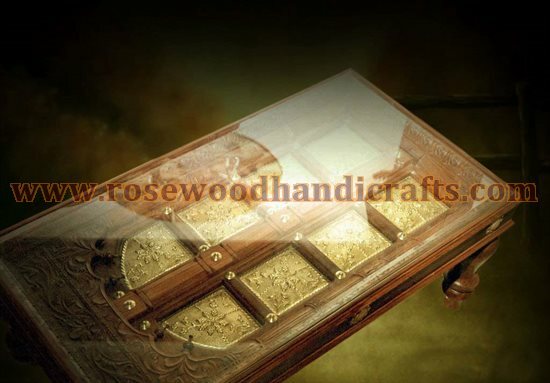 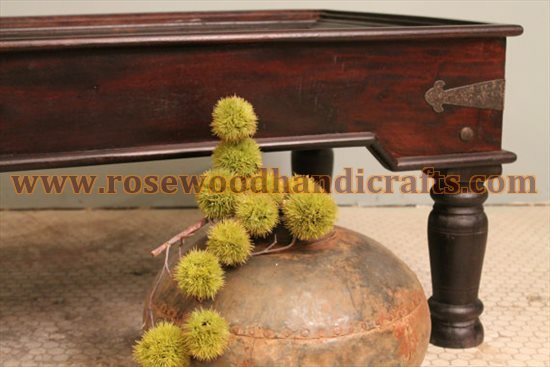 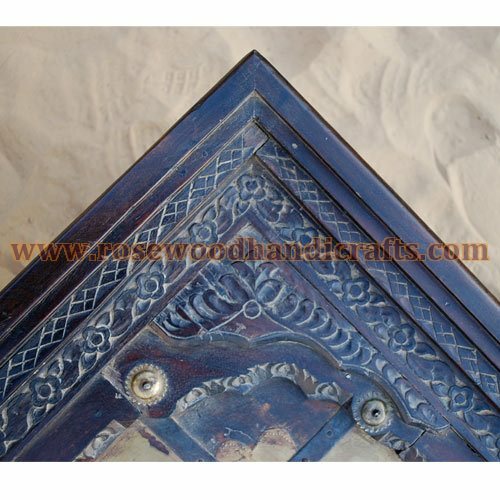 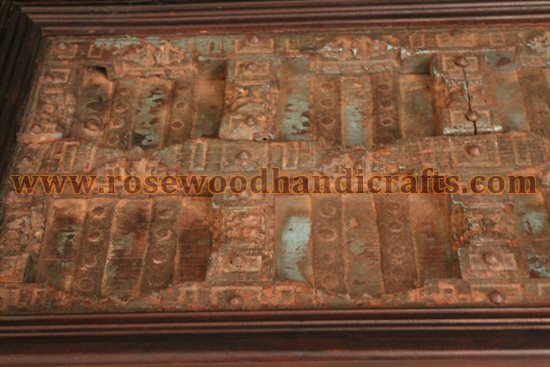 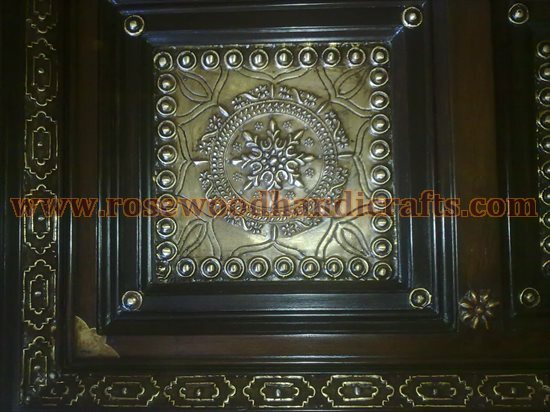 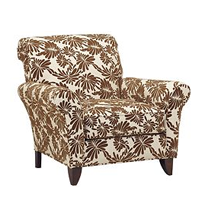 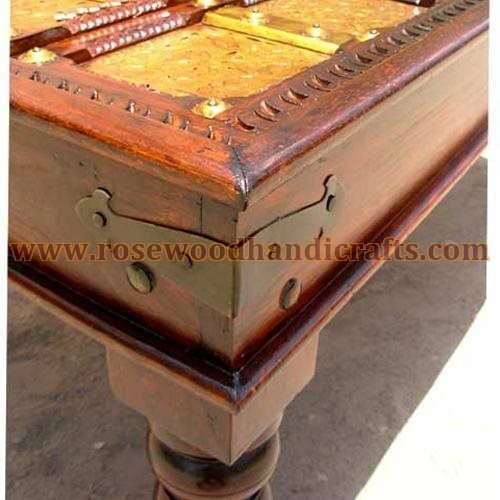 Furniture and Handicrafts from Pakistan have low price and best quality. 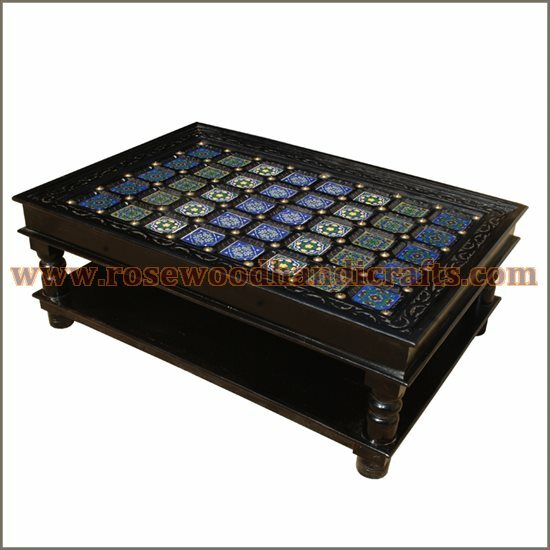 Pakistan Onyx Marble are one of the industry leaders order with confidence. 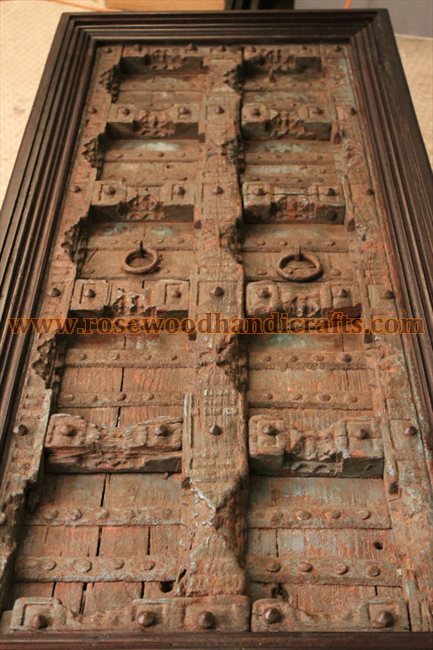 Size:: on your require size. 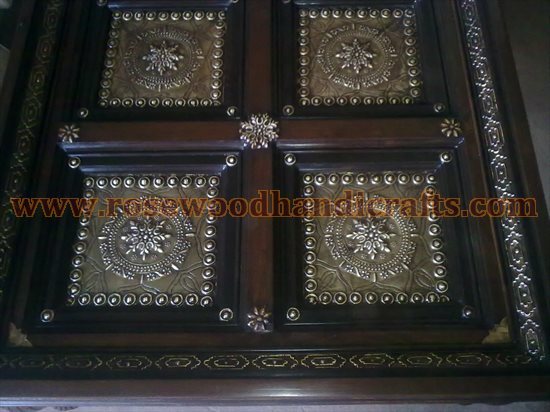 Finishing Color:: depend upon your choose.. 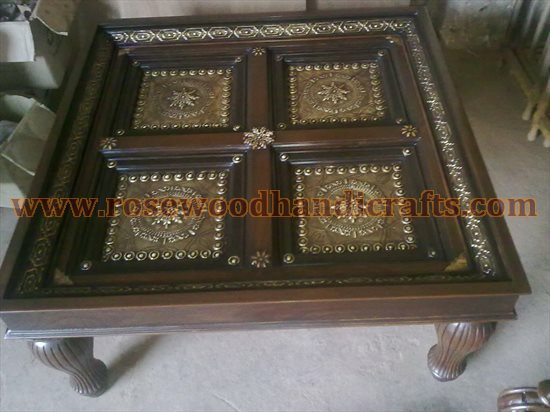 Size:: 35" x 24" x 18 " ht. 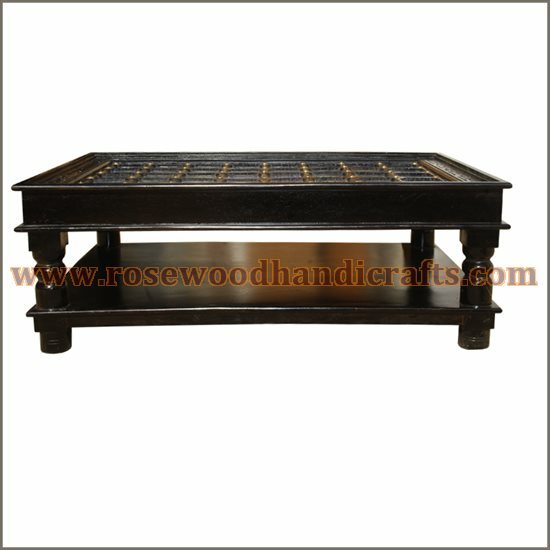 Or on your require size.